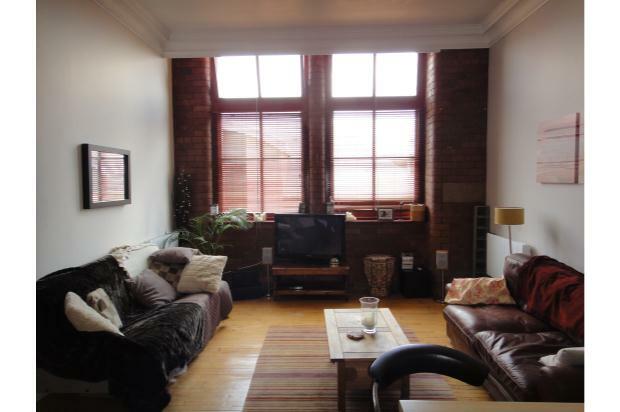 FANTASTIC FLAT IN GRADE II LISTED BUILDING CONVERSION, ORIGINAL FEATURES AND OVER 570 SQ FEET, CITY VIEWS AND SECURE PARKING. 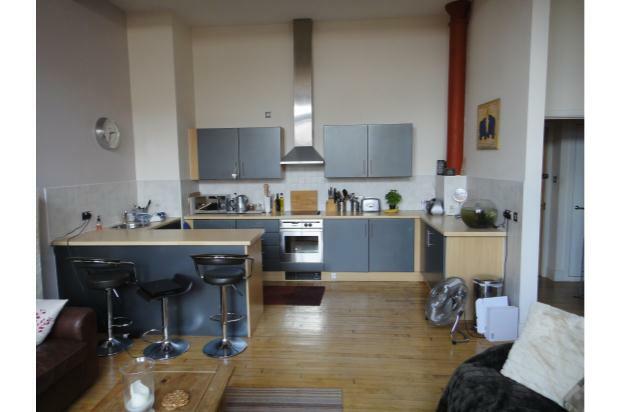 Extremely spacious one bedroom flat located on the fifth floor of this sought after city centre mill conversation. 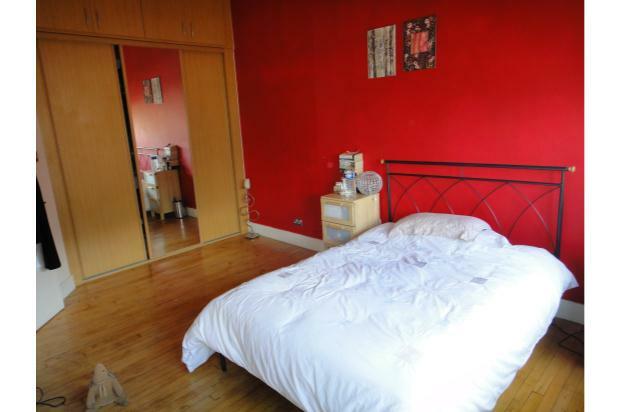 Ideal, central location next to the LGI Hospital and the law courts and within easy walking distance to all city centre restaurants, bars and cafes. The flat has retained many of the original features including exposed brick walls, sash windows, high ceilings and solid maple floors. The building has a communal lobby area manned by a concierge and the flat itself comprises of an entrance hall, spacious 22' living room with open plan lounge/dining areas and fully fitted kitchen, a spacious double bedroom with floor to ceiling fitted wardrobes and storage, a bathroom and allocated secure, gated parking.